← DMC Concept Needs Your HELP now! He referred to one of his clients, with a 500whp+ TT that had similar issues on race tracks. This client is known on the web as: ZillaMoto. I’m far lower at 360whp, but still these tracks are hard on the 3.2 engine. ZillaMoto had to install a huge scoop on the hood… Definitively a no-no for me. Too big, too Japanese. You get it. Searching the web, I came across a very interesting article that shows a way to get 20% decrease on ambient engine compartment air temperature… at no cost! Simple but effective: The OEM engine compartment trim (see picture below) seals the hood and firewall completely, keeping fresh air from coming in. 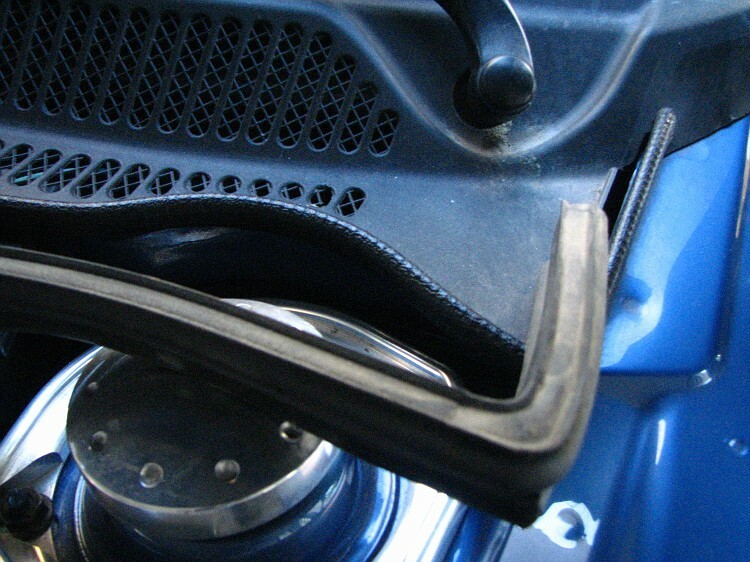 When removed, it allows venting into the engine compartment at the low pressure area at the base of the Windshield. Steve from Modshack sells a “low trim” piece to replace the original. I will simply remove mine on track days. 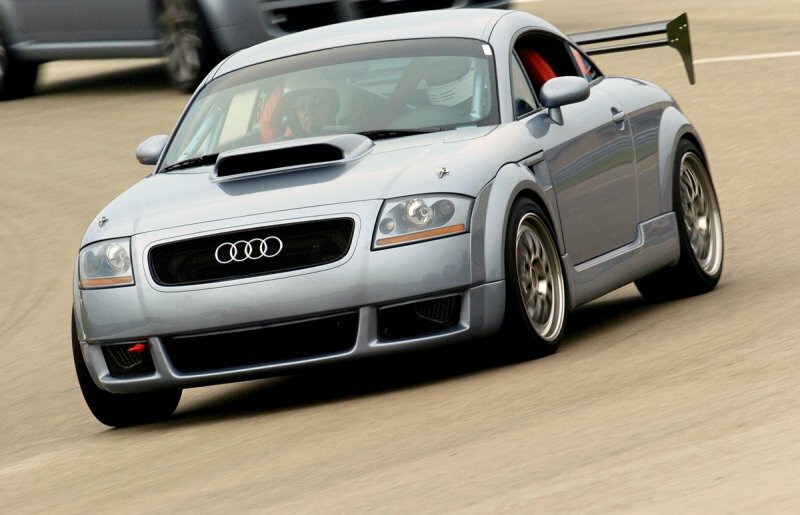 This entry was posted in My Audi TT RS Project and tagged Hood, track. Bookmark the permalink. This TT is really really ugly. Can’t comment more. Why not keep the trim off at all times? But it’s there for a reason: to keep water/rain ouside the engine compartment.